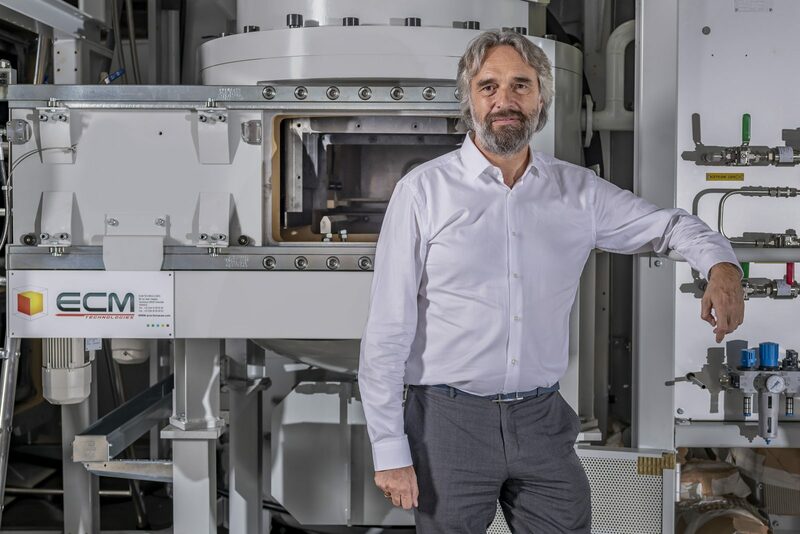 Furnace manufacturer ECM based in Grenoble, France is one of the larger furnace builders in the world as you can see in this interview. We had the privilege of meeting and interviewing the CEO of the company, Mr. Laurent Pelissier at his headquarters in Grenoble, France last week. Laurent I believe you got into this industry for the same reason as many of us do-parents who were also involved in heat treating. Could you tell us about it? Can you tell us about ECM-the history of the company, how large the company is in terms of sales, number of employees etc? When I think of ECM I think of Low Pressure carburizing-is this a true statement and if it isn’t what other types of furnaces does ECM manufacturer? 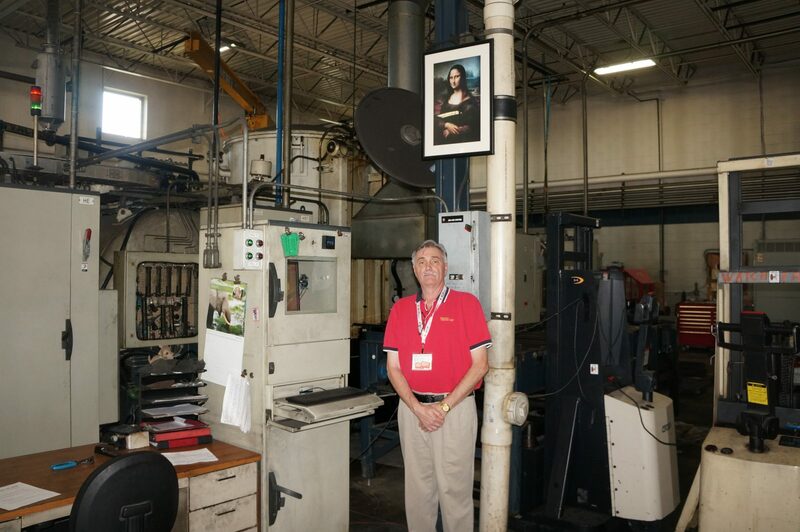 I have lost track of the number of carburizing cells you have produced over the years but I know it is impressive. Care to tell us the exact number? “We have 1280 carburizing cells installed around the world”. 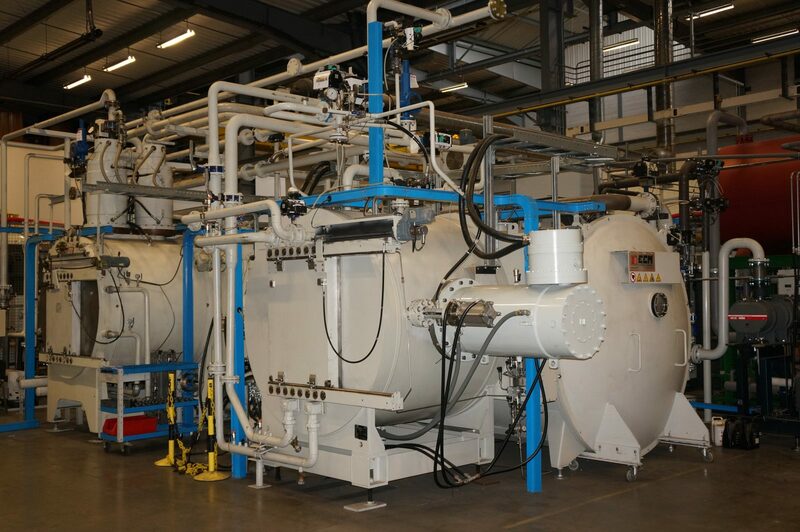 Does this make you the largest low pressure carburizing furnace supplier in the world? A number of years ago the prediction was that low pressure carburizing was going to take over the heat treating industry at the expense of atmosphere carburizing. While to some extent this has happened in two specific areas, automotive transmission gears and fuel injection nozzles it does not appear that the technology has been adapted in many other areas. Would you agree or disagree with this statement? Let’s change gears a little bit-I remember it as a very interesting story about how ECM got started in North America all those years ago. Care to give us all the details? What are the main geographic areas for ECM when it comes to sales and installations? Do you notice a difference in attitudes in different markets? For instance does an American or an Asian have different requests or needs which differ from a German or a French customer? There is a lot of talk these days about single piece part flow, meaning that rather than our tried and true model of a batch furnace processing a load of parts furnaces would be handling parts one at a time on a continuous basis. Do you see this as the future of heat treating? The last question leads me to ask this one; on a regular basis I am asked about “lights out” heat treating meaning a completely automated furnace (s) with little or no human interaction. What is your opinion-is this the future, the distant future or not in the future? Out of all the numerous processed available, gas nitriding, plasma nitriding, vacuum heat treating, gas carburizing etc., which do you believe enjoys the brightest future with the most growth? 2018 was a tremendous year for most of us involved in the worldwide heat treating industry-what fearless predictions would you like to make about 2019? And last but not least what does the future hold for Laurent Pelissier and ECM? What can you share with us today about where you are going?